The Journal of NeuroInterventional Surgery (JNIS) is a leading peer review journal for scientific research and literature pertaining to the field of neurointerventional surgery. 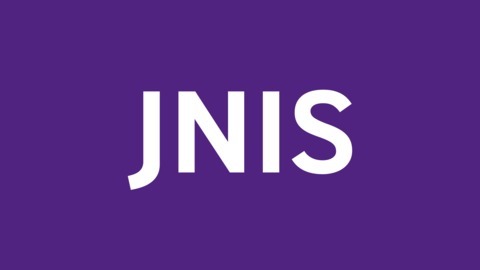 The journal launch follows growing professional interest in neurointerventional techniques for the treatment of a range of neurological and vascular problems including stroke, aneurysms, brain tumors, and spinal compression.The journal is owned by SNIS and is also the official journal of the Interventional Chapter of the Australian and New Zealand Society of Neuroradiology (ANZSNR), The Hong Kong Neurological Society (HKNS) and the Neuroradiological Society of Taiwan. * The purpose of this podcast is to educate and to inform. The content of this podcast does not constitute medical advice and it is not intended to function as a substitute for a healthcare practitioner’s judgement, patient care or treatment. The views expressed by contributors are those of the speakers. BMJ does not endorse any views or recommendations discussed or expressed on this podcast. Listeners should also be aware that professionals in the field may have different opinions. By listening to this podcast, listeners agree not to use its content as the basis for their own medical treatment or for the medical treatment of others. Although the impact of Brexit on research is still unknown, BMJ’s CEO Peter Ashman is confident medical publishing “will be OK”. 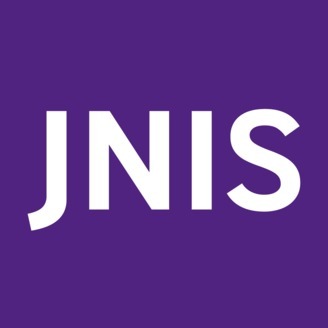 In this special podcast, Publishing Director of BMJ, Allison Lang, assures the American audience of JNIS that the turmoil in the UK over leaving the European Union should have no impact on the specialty journals of the BMJ Publishing Group.